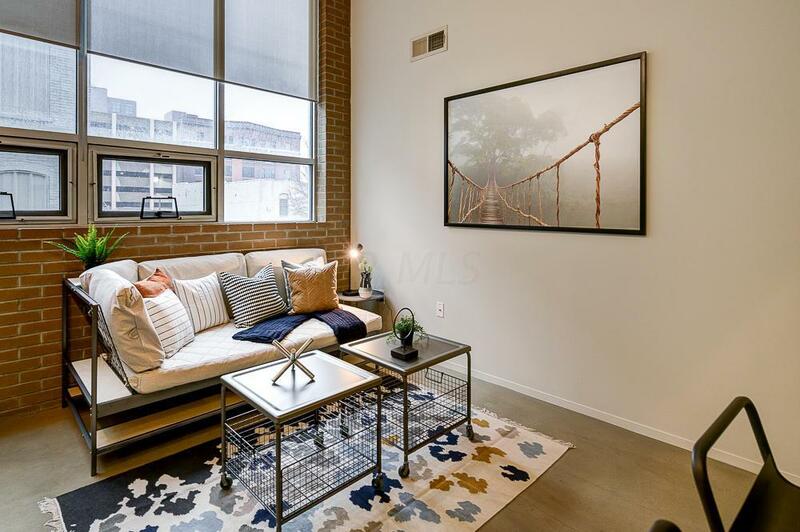 Fantastic unit at 60 Spring offers an industrial look in a premier downtown location! Abundant natural light floods the kitchen which offers granite counter tops, SS appliances, gas stove & large enough to include a table & a small seating area. 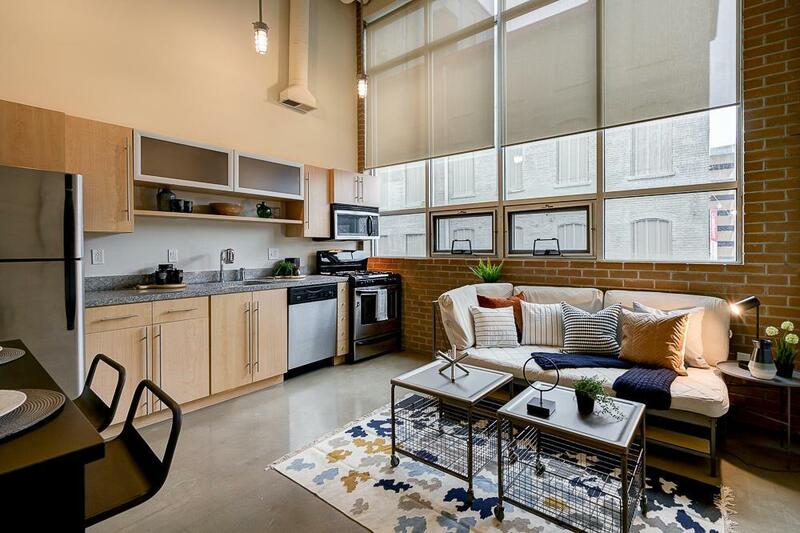 1 bedroom on the main floor w/a generous closet & attached bathroom. 2nd story small loft bedroom (or media room) w/walk-in closet & full bath w/rain shower head. 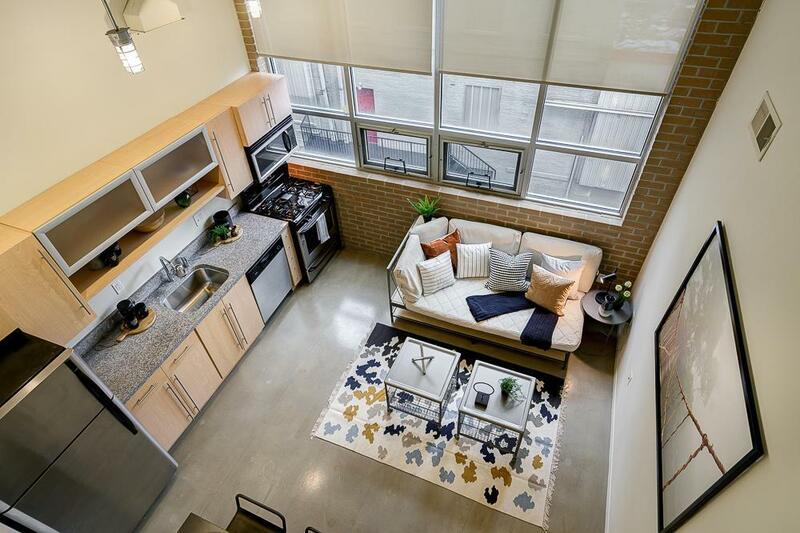 Although a 2 bedroom, condo lives like a 1 bedroom! Unit has been freshly painted throughout & has brand new carpet upstairs. Only 1 owner who has meticulously cared for the unit. 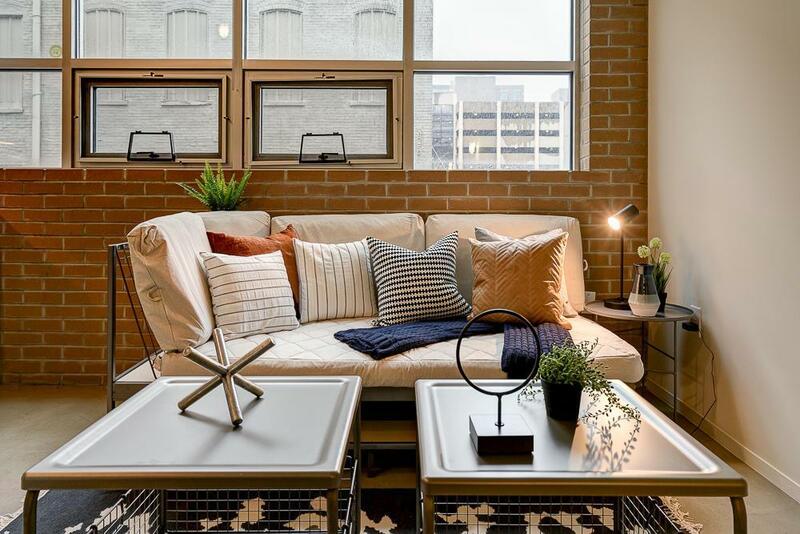 Building offers a rooftop patio w/gas grills, tables & lounge chairs. Gated private courtyard. 1 parking space in a secured parking garage. Close to downtown restaurants, theaters & nightlife. See A2A remarks.